The Short Version: For some singles, a person’s culture and faith can factor into whether there’s a second date. So, if you’re looking to date within the Jewish community, it’s worth studying up so you can impress your date with your cultural awareness. Longstanding Jewish historical organizations offer resources to start building your understanding of Jewish culture. Established in 1892, the American Jewish Historical Society (AJHS) has compiled an astonishing library and museum of Jewish-American artifacts dating back to 1654. Their collection recognizes the struggles and celebrates the accomplishments of Jewish individuals in the U.S. Additionally, the AJHS hosts frequent events and exhibitions to encourage an active Jewish community in New York City. Daters can mix and mingle at concerts, film screenings, and panel discussions where like-minded people enjoy learning from one another. Most people may shy away from discussing religion on a date, but it’s actually a fairly important factor in long-term compatibility. 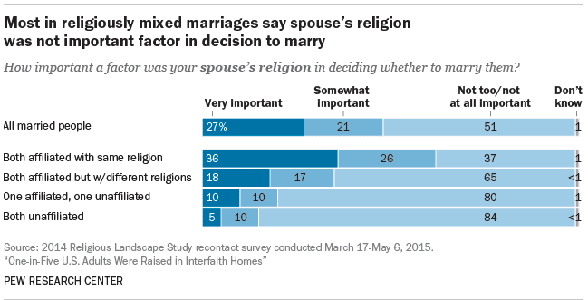 Almost half of all married adults (47%) identified sharing religious beliefs with a spouse to be “very important” for a successful marriage, according to a 2014 Pew Research Center survey. Sharing common beliefs, heritage, and traditions strengthen the bond between people. If your faith is important to you, it’s only natural to seek to share that with the person you’re going to spend your life with. The Pew Research Center found that only one in five U.S. Adults were raised in interfaith homes. For Jewish Americans looking to connect with a larger community of like-minded individuals, events sponsored by prominent Jewish organizations can be a godsend. The American Jewish Historical Society brings faith-oriented people together and enriches their connection to their history and to one another. The organization is dedicated to uniting the Jewish community by teaching them about where they come from and collecting culturally significant artifacts. The AJHS museum collection showcases paintings, daguerreotypes, silhouettes, textiles, medals, ribbons, memorabilia, newspapers, correspondence, military uniforms, and other items of interest. These fragile relics represent the heritage of American Jews and speak to the impact the community has had on the United States. Altogether, the American Jewish Historical Society is the proud owner of over 30 million documents and 500,000 books, photos, pieces of art, and artifacts. Each one tells a story and makes for an interesting conversational topic among history buffs. Beyond their impressive collection, the AJHS also endeavors to build a community atmosphere among Jewish Americans by sponsoring many open-to-the-public events in their New York City and Boston offices. Daters can rub elbows during interactive events and academic programs that stimulate conversation and recognize the incredible legacy of Jewish-American culture. The AJHS painstakingly documents significant moments of Jewish Americans beginning in the early days of the Colonies in 1654 through the present day. The organization was founded in 1892 and has a long record of collecting, preserving, and circulating materials relevant to Jewish history. Located in downtown Manhattan, their main library consists of more than 50,000 volumes of books, journals, and periodicals. According to the site, “Some of the major topics represented in the library collection are American Jewish religious, intellectual, political, and economic life.” All materials can only be accessed on-site — this is not a lending library. 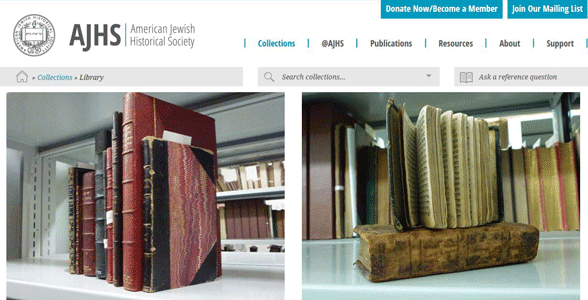 AJHS also has a growing online catalog of materials accessible to anyone, thanks to the Center for Jewish History. After over a century of record-keeping, the AJHS has built a monumental archive for Jewish scholars. The museum collection of the AJHS offers another thoughtful way to explore Jewish history and gain a better understanding of the religion’s cultural significance in the U.S. Not exactly a romantic spot, but it’s a thorough way to learn about a particular moment in history and collect conversation topics before a date. AJHS boasts the oldest ethnic and cultural archive in the United States. Drawing from this time-honored resource, academics share the vibrant influence of the Jewish culture throughout American history and celebrate the innovators, pioneers, and everyday individuals who made this country great. Their original public programming offers something for everyone with Jewish film screenings, panel discussions, book talks, performances, and other organized events. Knowledgeable presenters lend their insight to diverse audiences and expand the conversation on what American Jewish history entails. It’s not all stodgy academia, though. Some Programs @AJHS offer a lively atmosphere. Their festivals and concerts typically attract a fun-loving crowd. Daters should take particular note of the Valentine’s Day program Bubby: Kosher Love in Unkosher Times. This photo series is a social event put on by fashion brand Unkosher Market and Bubby, a Jewish-inspired matchmaking app. 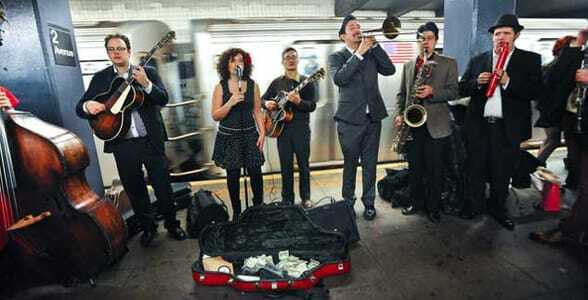 The AJHS hosts many lively events, like a jazzy concert by Svetlana and the Delancey Five. All these lively events provide a wonderful opportunity to meet new people or entertain a date. Whether you’re into documentaries, contemporary art, or jazz music, there’s a little something for everyone to love at the American Jewish Historical Society’s programs. When it comes to faith, it matters most to those who have it. The PEW Research Center’s study on marital satisfaction found, “a majority of those married to someone of the same faith say this was a very (36%) or somewhat (26%) important element in their choice.” If you’re religious, you probably weigh your partner’s religious preferences more heavily than someone nonreligious would. So, it makes sense to look for someone with similar viewpoints, and the AJHS provides plenty of opportunity for that. 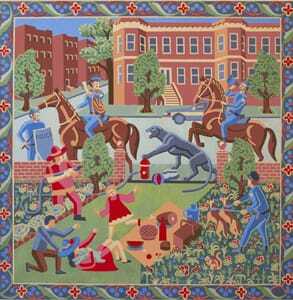 Pictured above, “Black Panther Got Loose” is a handwoven tapestry made by Ido Michaeli. Their New York City museum displays regular exhibitions to give singles and couples a reason to come out and spend some quality time together. These special displays often linger on particular point of interest and offer unique insights into Jewish history in the U.S.
From February 2017 until April 2017, for example, the AJHS displayed tapestry and video work by Ido Michaeli, a local Jewish artist, in an exhibition entitled “Black Panther Got Loose From the Bronx Zoo.” According to the exhibition description, “Opening night will feature poetry performances in English, Hebrew, and Arabic commenting on Michaeli’s work.” This event is pay-as-you-wish and a dynamic place to take a date. Through their collections and exhibitions, the AJHS traces the American Jewish experience in an exhaustive and interesting way. You can become an active and knowledgeable member of this tight-knit community by getting involved in their events and taking a historical look at American Jewish culture. The AJHS has administrative offices in New York City and Boston. Public education about Jewish-American history is a primary goal of the AJHS. This long-standing organization brings people together to discover their heritage, study events from a new perspective, and share a common appreciation for the Jewish people. If you’re looking to learn more about your date’s culture or longing to meet someone who shares your interests and passions, the AJHS offers many engaging and educational activities to bring people out of their shells. Oftentimes, sharing religious beliefs (or lack of religious beliefs) gives couples a solid foundation to build a long-lasting relationship. 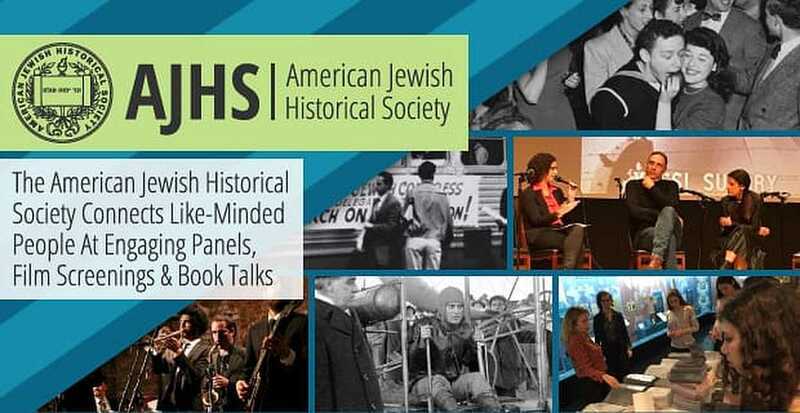 For Jewish people looking to get in touch with those of their faith, the resources of the American Jewish Historical Society build a bridge of understanding and discussion between like-minded people.